Whether you are a T4 employee or you operate an incorporated or sole proprietor trucking business we can help you get the most out of your tax return. 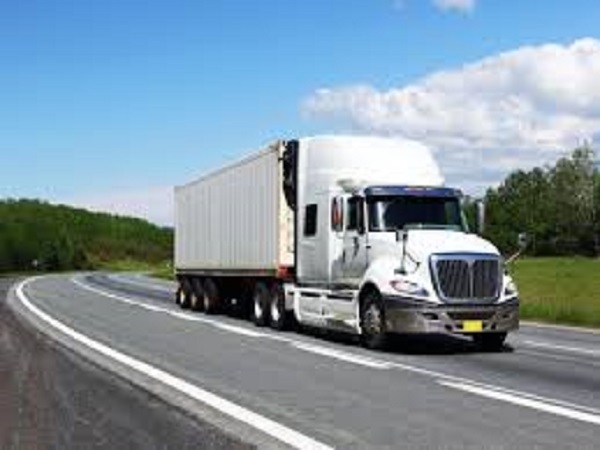 We process hundreds of truck driver tax returns every year and understand the industry. From making sure you get the most out of your meal allowances to navigating CRA reviews and answering any questions you have in between we are there for you year-round. Consult with one of our team members for a free quote and see how we can help your business succeed! 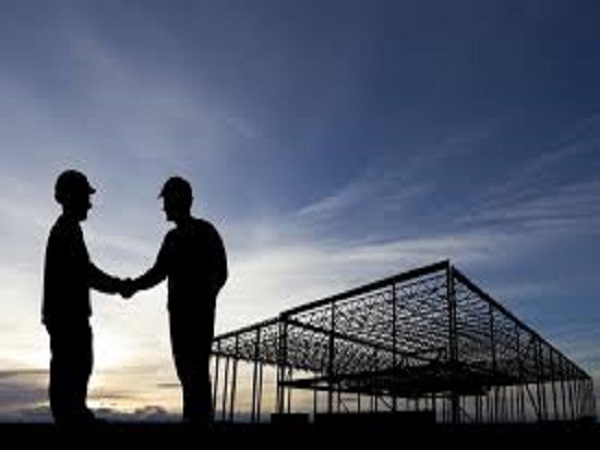 Unsure if your workers should be sub-contractors or if they should be on payroll? We can help you navigate this question and more. In general, a driver would be an employee if they drive your truck (ie they do not own their own truck), if you dictate where and when the driver must work (loads to contractors would be brokered where the contractor is then responsible to move the load), and whether that contractor has the ability of hiring their own workers (employees are not typically permitted to hire other drivers). Other parameters exist, speak to us today! T4 truck driver employees can claim up to $17 per meal for 3 meals a day based on the time away from home. No receipts are required however you must have log books to back up your claim so make sure to save those E-Logs. Driving to the USA? You can claim $17 USD per meal which increases your write-off significantly while the exchange rate is high. A TL2 and T2200 form must be filled out and signed by your employer. 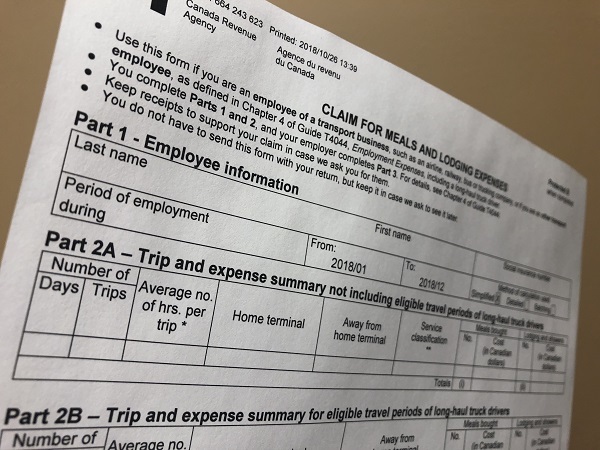 Sole proprietors are not eligible to claim the per meal allowance and must keep all receipts while on the road. There are many benefits to incorporation including limited liability, access to the small business deduction, tax deferral and possible income splitting opportunities (although recently CRA has largely eliminated any tax benefits of income splitting). 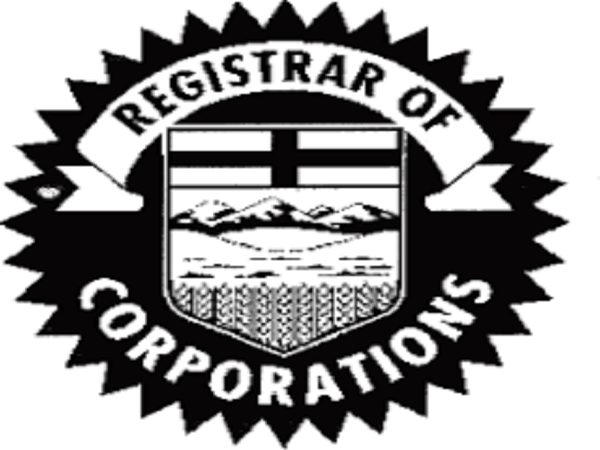 We can answer your questions and get you set up with a corporation. Corporations also allow some estate planning opportunities to pass the company down to your children or the ability to sell your shares tax free by using the Capital Gains Exemption. Many rules exist so talk to us for more information. WCB coverage for owners is optional however you may be required to retain WCB coverage while working for other trucking companies. 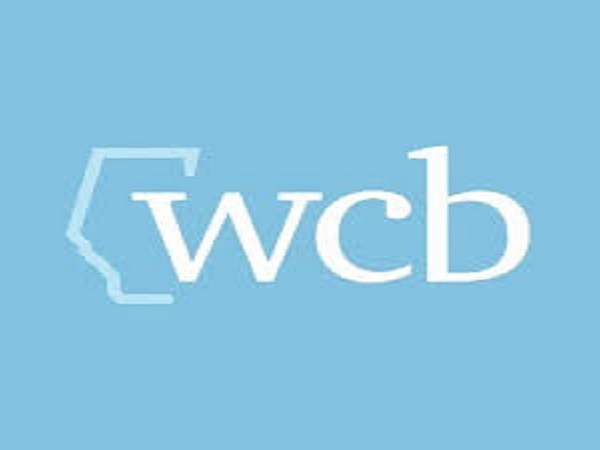 If you hire employees or subcontractors you are required to cover them under WCB and you may not deduct it from their pay. Contractors that own their truck or are incorporated can be covered under their own WCB but you need to get a clearance letter which we can help you with. We can get you a WCB account and apply for interjurisdictional coverage to make sure you’re covered as you travel across Canada. 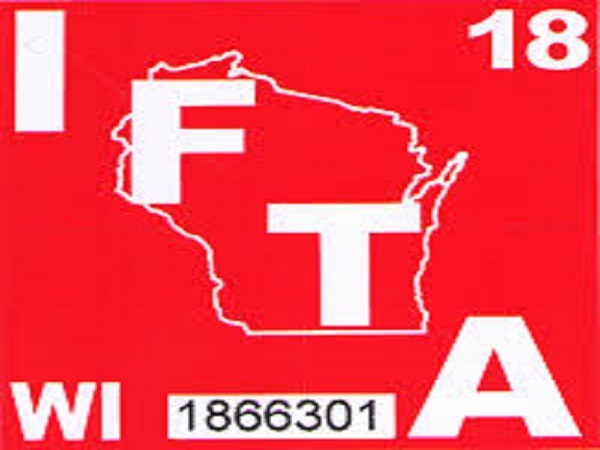 Driving between jurisdictions you will likely require a prorated license plate and International Fuel Tax Agreement (IFTA) account. We can help you apply for these accounts, renew the prorate annually and process your quarterly IFTA returns. All you need to do is keep track of your fuel and mileage in the truck and we can do the rest! Need a Safety Certificate? We can point you in the right direction to the professionals that will help you get your safety and maintenance manuals up to par.